There are certain regions of the world that rise to the top of the list when people are thinking about where they’re going to take an amazing vacation. 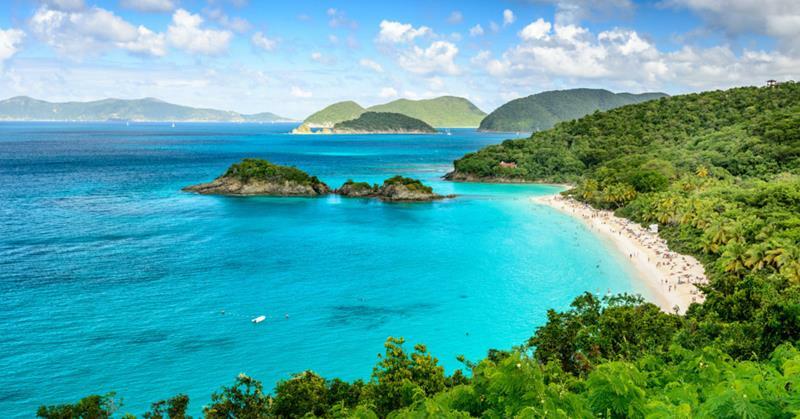 And, if there’s one name that rises to the top more than any other, it’s definitely the Caribbean. This region of the world is home to some of the most beautiful islands and coastlines on the planet, and each of its individual destinations has something unique to offer the discerning world traveler. 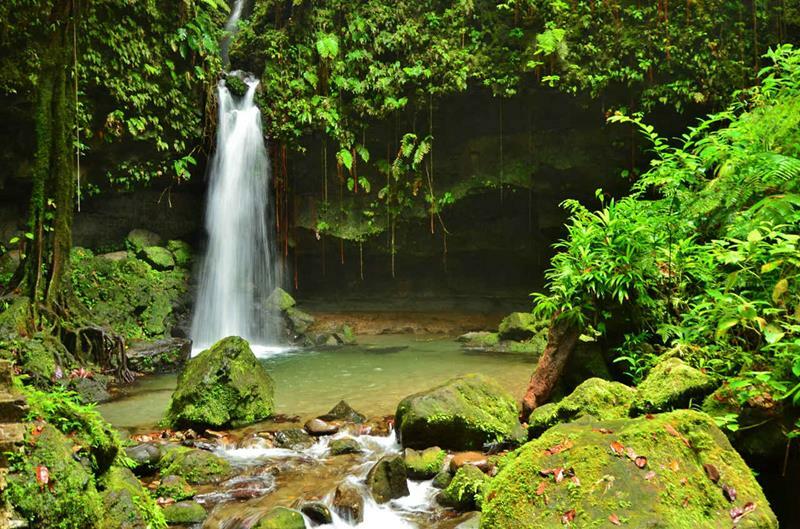 But, even though the Caribbean is exceptional from top to bottom, that doesn’t mean that there aren’t a few certain locations that rise like cream to the top. That’s what this list is all about! 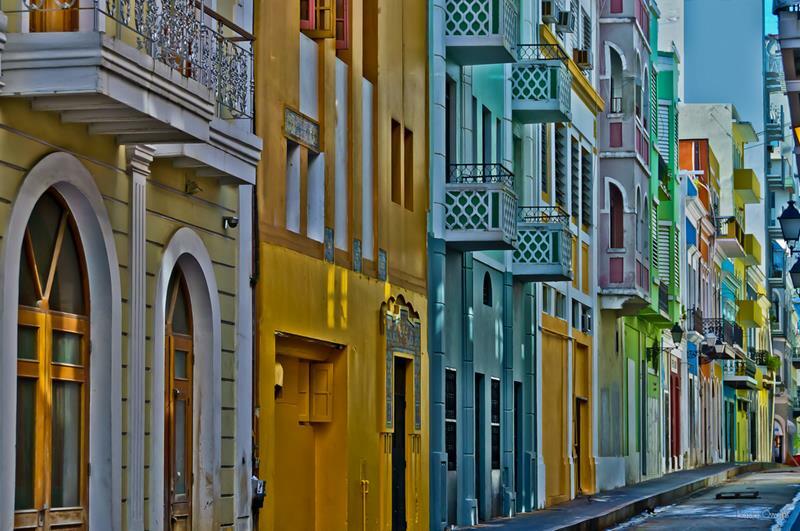 Below, we’re going to share our top 20 picks for the most beautiful places to see in the Caribbean. Sure enough, you’ve probably already heard of a few of these spots. 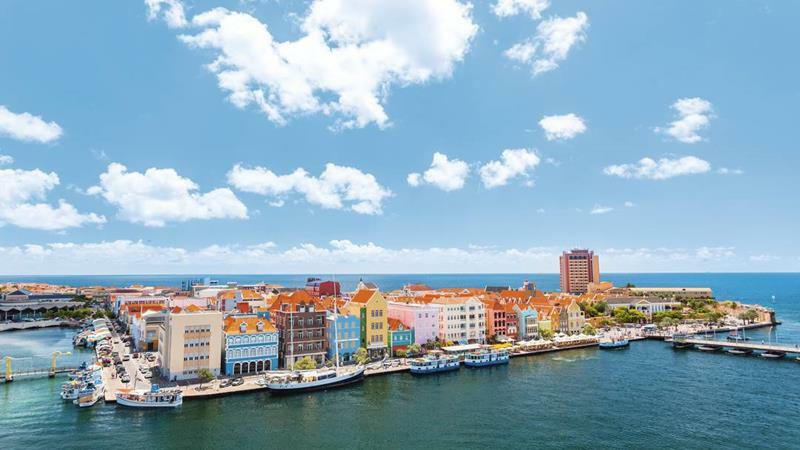 However, you’ve probably not heard of all of them, and the ones that you haven’t heard of are definitely the kinds of places that you want to check out when you’re taking your next vacation. 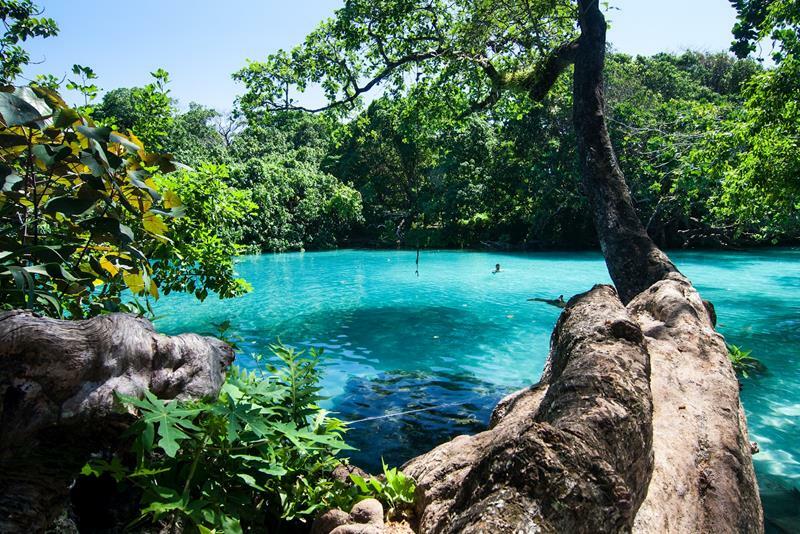 It’s a popular spot in Jamaica to be sure, but it’s one of those places that exceptionally popular for a reason! 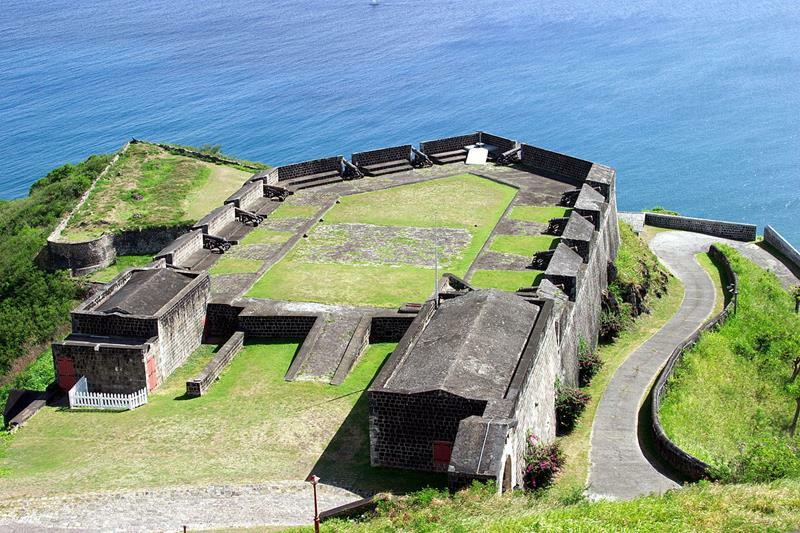 Walking the grounds of this incredible and old fort is a singular joy that every Caribbean traveler should experience. 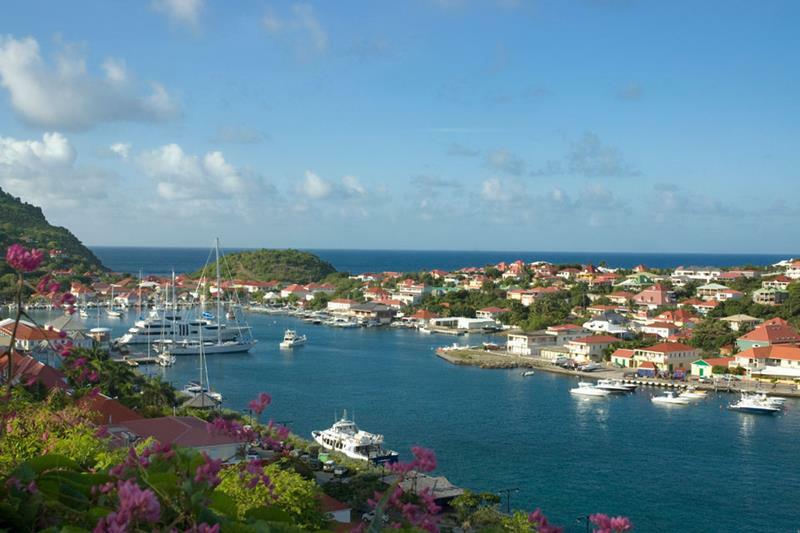 An incredible little town with restaurants, shops and wonderful architecture, you’re going to love Gustavia. 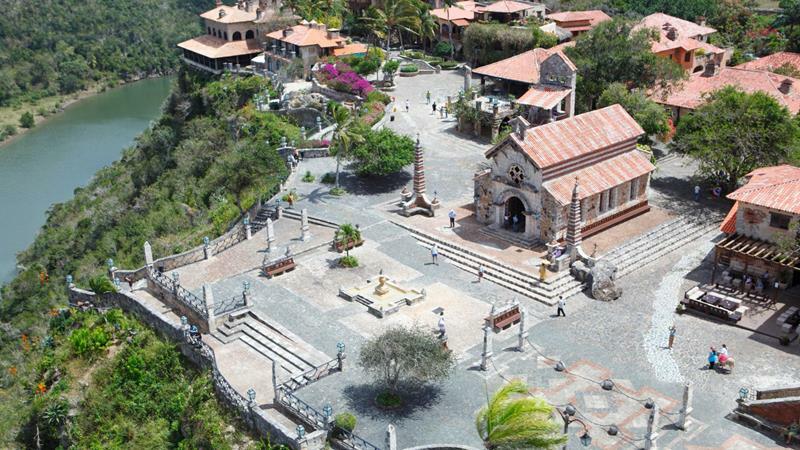 Sure, there are grand cathedrals elsewhere in the world, but there’s something more spiritual about this island wonder. 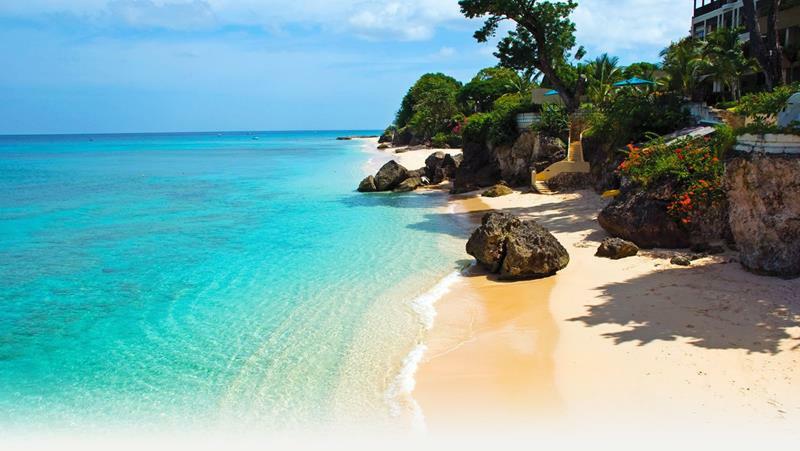 It’s a beautiful island paradise… Sure! But the Dutch architecture is what sets this place apart. 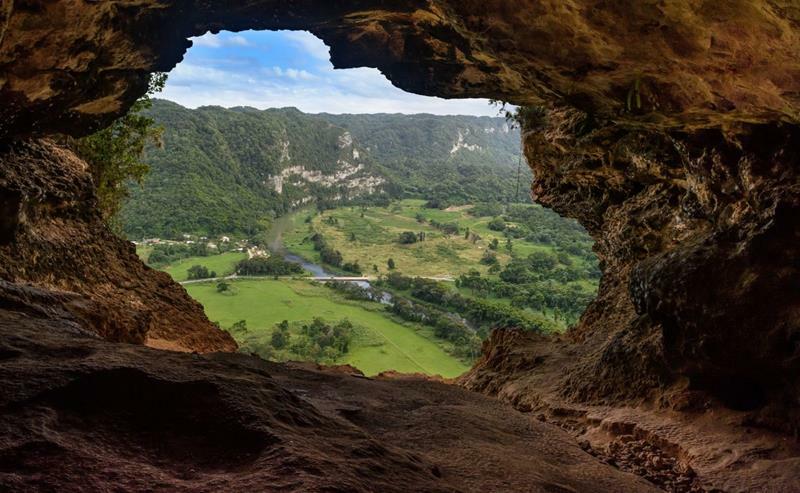 Incredible limestone cliffs that are improbably covered by jungle are what make this place so gorgeous. 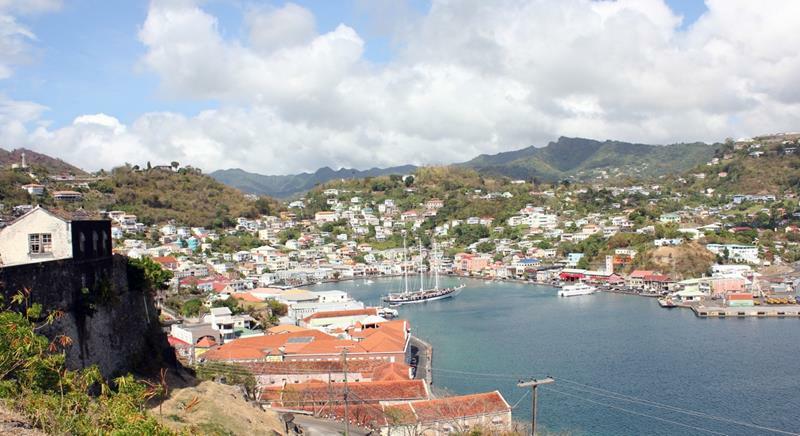 There’s something about this Caribbean destination that almost makes you feel like you’re visiting the Cinque Terre. A gorgeous stretch of sand and surf plus some truly cool rock formations equals one of the best places to swim and sun in the Caribbean. 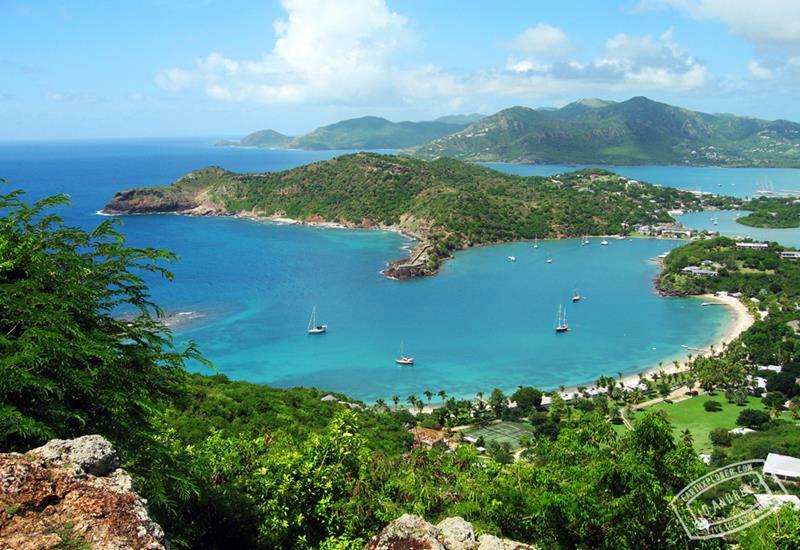 There may be no more beautiful place in the Caribbean to take in a sunset or a sunrise than this destination. 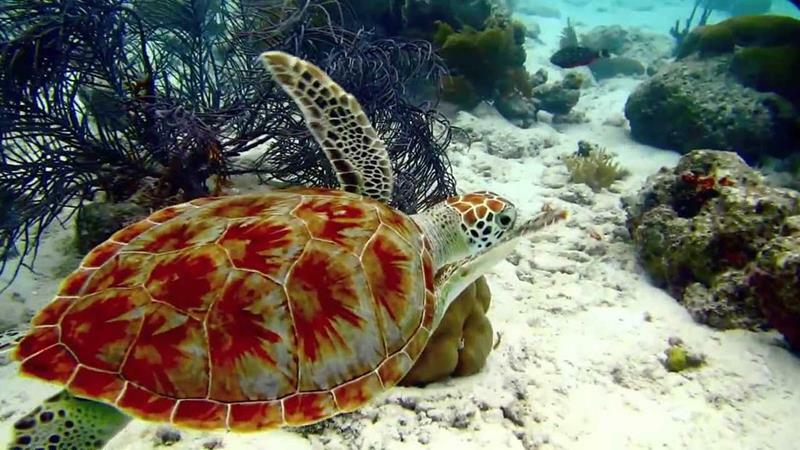 If you’ve got a yen for snorkeling or scuba diving, then this national park has got to make your list of Caribbean destinations. Once the island recovers, you should make sure to show your support by paying a visit to this venerable destination. 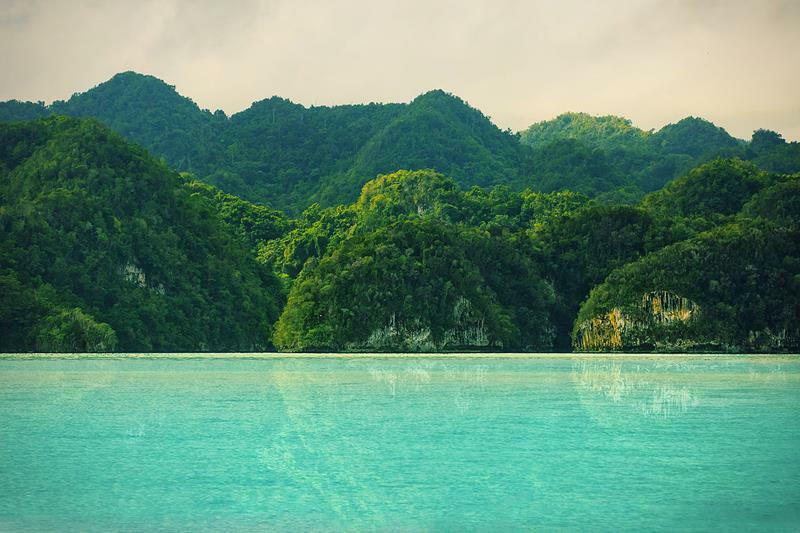 A beautiful little bay set amid a jungle that sways in the breeze; what’s not to love about this one? 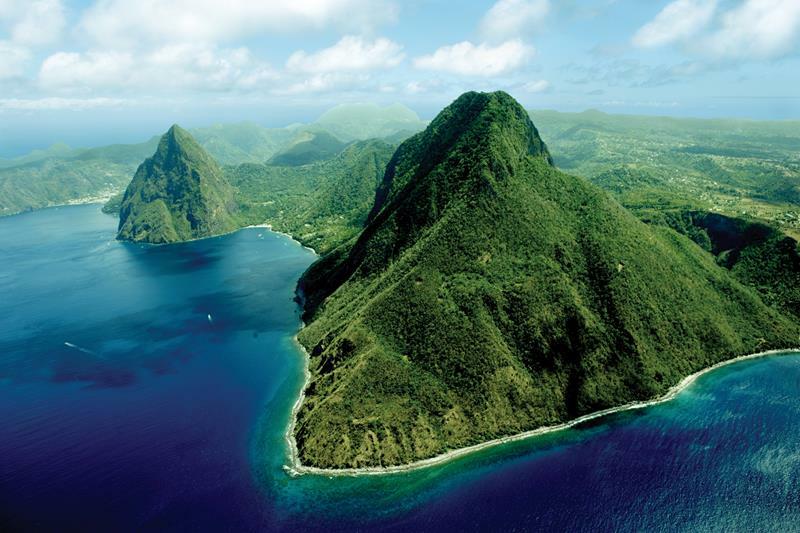 The soaring mountains of St. Lucia are simply something you don’t expect to see when visiting the Caribbean. 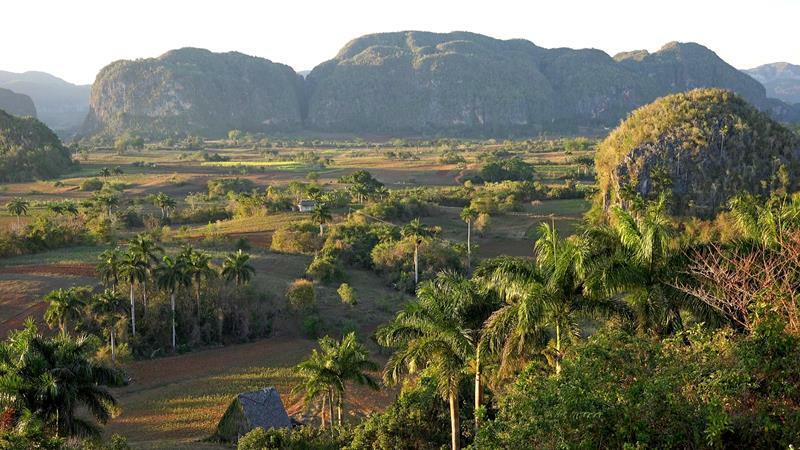 With travel restrictions getting laxer, the time has never been better to check out the natural beauty of Cuba. 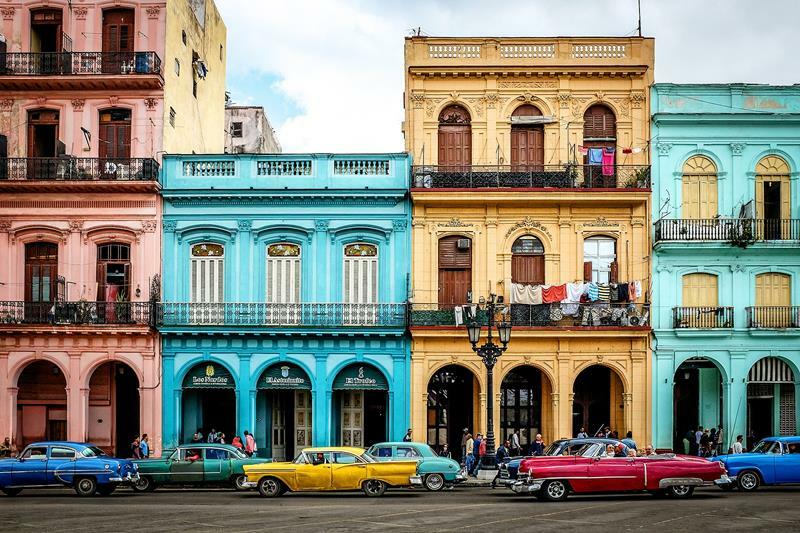 And if you really want to experience how this island nation is a place unstuck in time, then visit Old Havana. 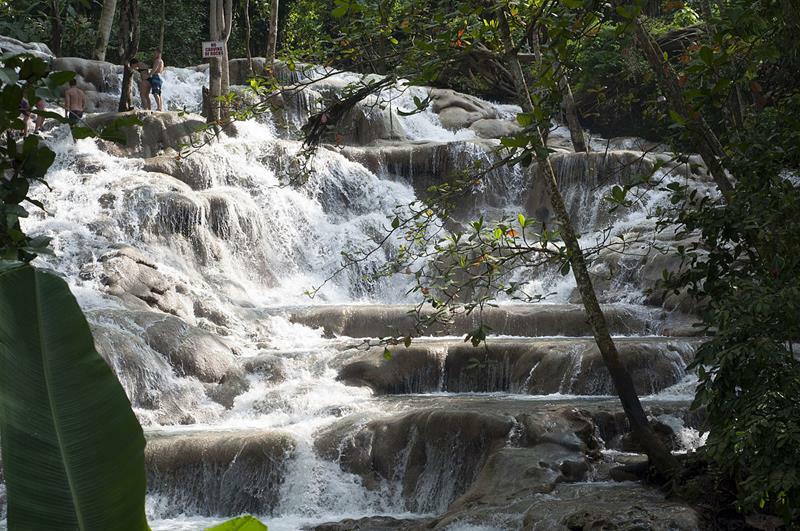 The waterfalls of Dunn’s River Falls are a wonder, and swimming beneath them is absolutely sublime. 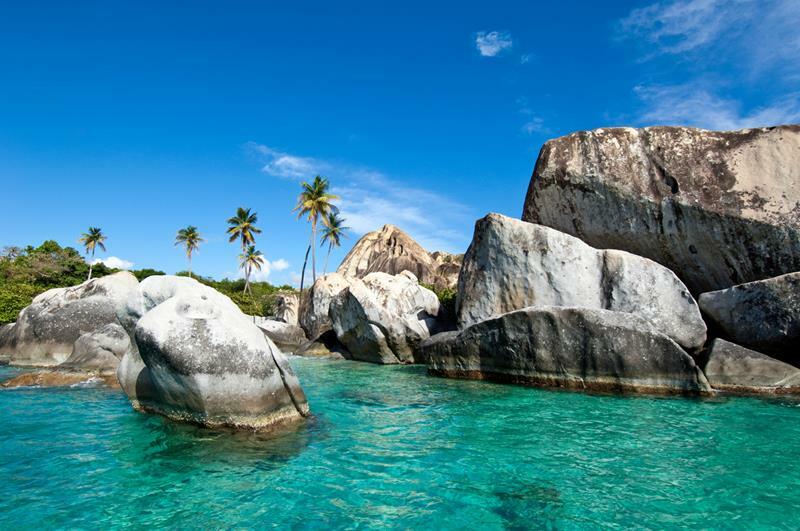 If you happen to visit Virgin Gorda, then make sure you check out this stunning rock formation… Just wow! We hope that the recent hurricane here has done little to diminish the natural splendor of this world wonder and its people. With a beauty that rivals that of any other national park in the world, the reason for this locations inclusion on this list is beyond debate. 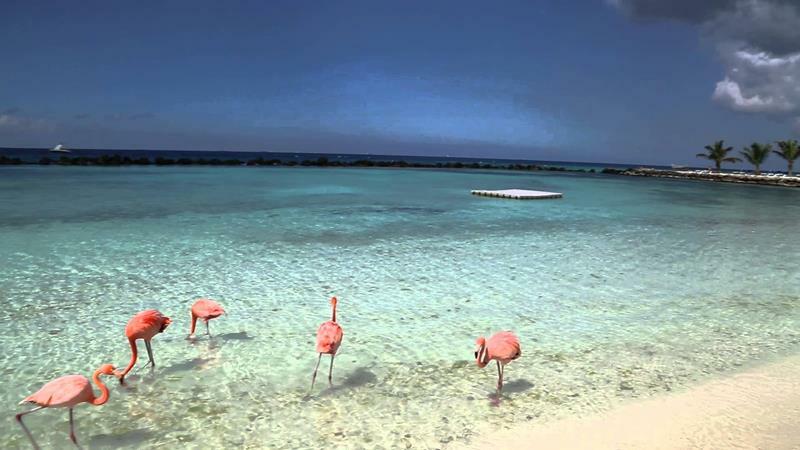 What’s better than sunning yourself on the beaches of Aruba? 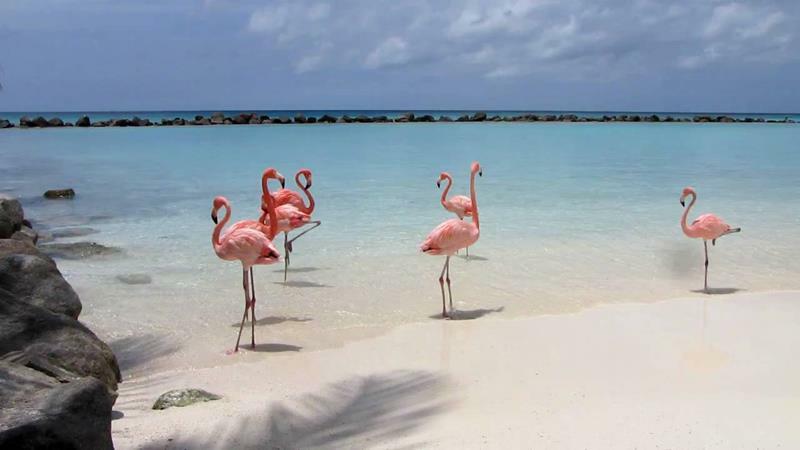 How about sunning yourself with pink flamingos?